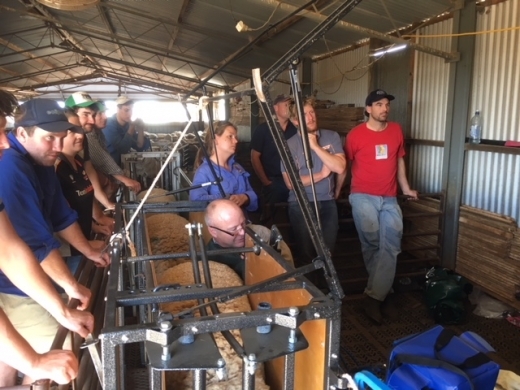 Our Beginners Sheep Scanning Course took place from the 22 to 26th of November 2017 in Burra, SA, followed by our 2-day refresher course for previous attendees. The course was yet again a great success. We plan on running both a beginners course and refresher course again next year. Let us know if you are interested in either course by getting in touch with us today! We recommend the Oviscan 6 from BCF Technology – the machine is designed specifically for this application to improve accuracy. Previous PostImproving Your Ultrasound Image in 4 Easy Steps!